Enjoy incredible access to over 234 channels. 3 Months Included HBO and CINEMAX. Plus taxes* For 12 Months w/12 mo agmt, Autopay may be req’d. * NEW RESIDENTIAL CUSTOMERS ONLY. $35 ACTIVATION, EARLY TERMINATION FEE ($15/MO) FOR EACH MONTH REMAINING ON AGMT, EQUIPMENT NON-RETURN & ADD’L FEES APPLY. Price is after $5/mo. autopay discount for 12 mos. Pay $35/mo. + taxes until discount starts. Discount is instant for online orders on att.com only. In other channels AutoPay is req’d and discount starts w/in 3 bills. I. Restr’s apply. w/12-mo agmt. Redemption req’d. Ends 6/30/18. EARLY TERMINATION FEE OF $15/MO. FOR EACH MONTH REMAINING ON AGMT., $35 ACTIVATION, EQUIP NON-RETURN & ADD’L FEES APPLY. New residential customers only. AT&T Wi-Fi Gateway included so you can connect devices wirelessly in the home. 12 mo agmt, other qualifying service & combined bill req’d. Get the best home entertainment experience. Stay connected to your loved ones with AT&T Phone. For 12 Mo. w/ 24-mo. TV & 12-mo. Internet agmts & combined bill. Autopay may be req’d. Check out the amazing AT&T deals! Don’t wait, switch to AT&T today .Get an AT&T bundle now and receive AT&T internet, U-Verse TV and AT&T phone with unlimited nationwide calling. 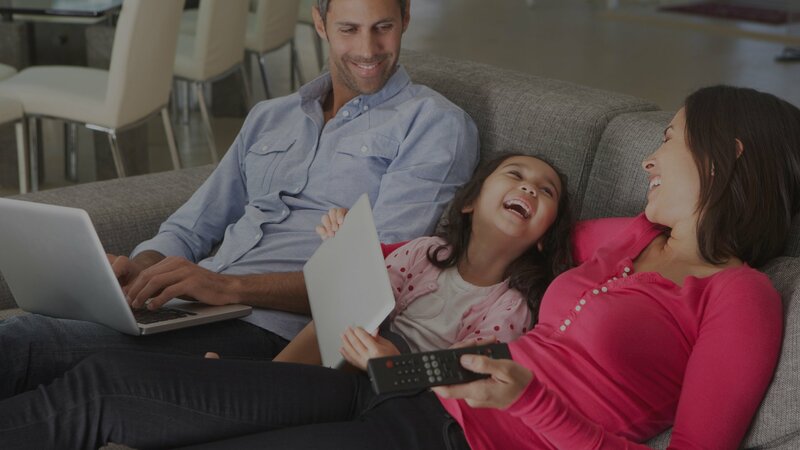 AT&T provides premium services and excellent features throughout the U.S. AT&T internet and home phone services enable you to connect with your family and friends all around the world. AT&T internet is great for home and work, with lightning-fast speeds for any activity. Plus, with U-verse TV you can watch all your favorite movies and TV shows in high-definition. For additional enjoyment, add premium movie and sports channels to your U-verse TV package and enjoy your favorite movies and sports in the highest-quality. 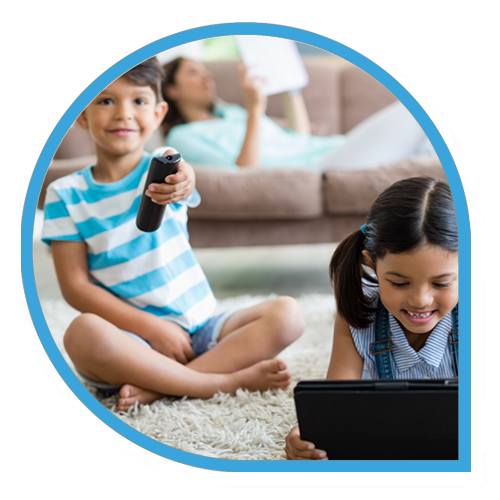 AT&T Bundles provide the best offers which include the Total Home DVR and a 50 Mbps internet connection which is best for streaming online videos and TV shows. Bundle offers also include amazing home phone service with crystal-clear voice quality, plus unlimited local and nationwide calling. Plus amazing features like DVR, which enables you to record your favorite shows, movies, and sports. *DVR included at no extra charge as long as TV service is maintained. Excludes U-basic. **Req's HD Premium Tier ($7/mo.) and U450. Over 99% reliability Claim based on U-verse High Speed Internet service. Internet speed plans that fit your online life. AT&T Wi-Fi Gateway included to connect wirelessly in your home. AT&T Internet Security Suite, powered by McAfee, included. **Wi-Fi enabled device required. Other restrictions apply. See www.attwifi.com for details and locations. *AT&T Voicemail may not be fully compatible with all AT&T wireless voicemail systems. **Caller ID may not always be available for all calls. Experience consistently fast speeds, even at peak times with AT&T Internet. AT&T Provides You An Internet Connection You Can Truly Rely on! Get The Best Internet In Your City with High Speed Internet from AT&T . Stay online 24/7 with without any interruptions. AT&T Internet offers the high speeds you've been looking for.